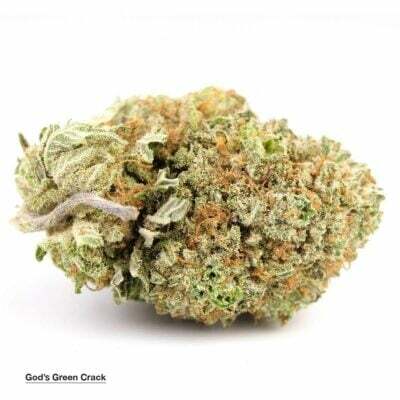 Death Rockstar, not to be confused with its cousin “RockStar” or “Rockstar OG” strains, is an evenly balanced hybrid (50% indica/50% sativa) strain created through a cross of the popular Rock Bud X Sensi Star strains. 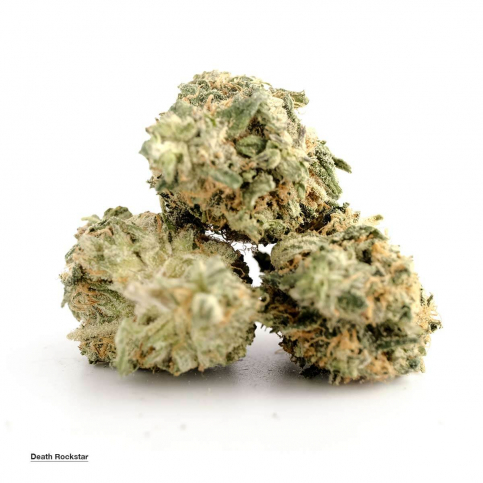 The Death Rockstar high is characterized by strong-hitting effects powered by a high THC level without the sedation that typically comes with an indica parent. 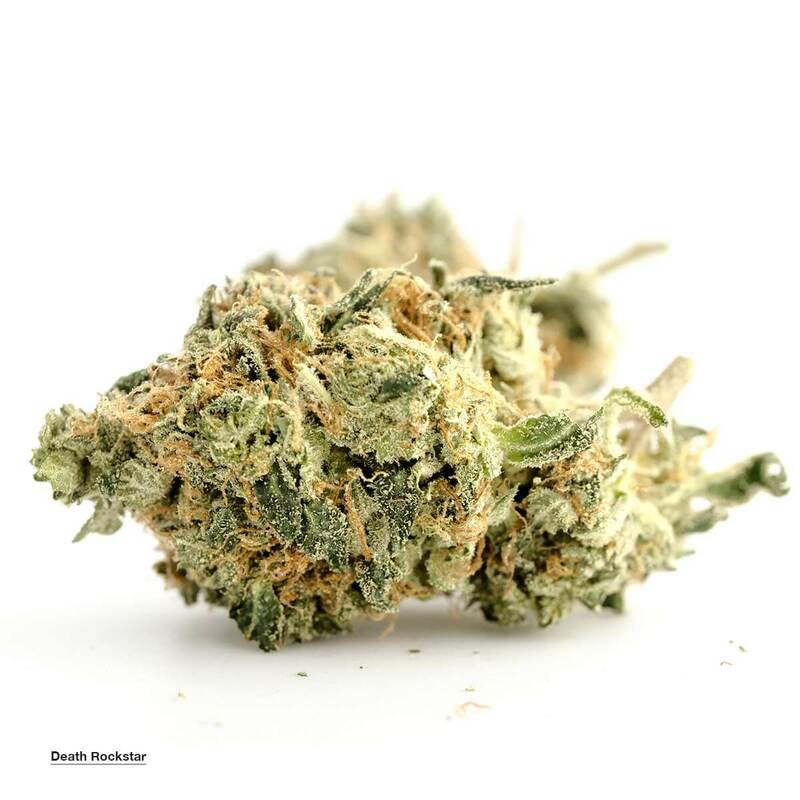 The Death Rockstar high starts with a cerebral head rush a few minutes after toking that leaves you uplifted and extremely happy with active tendencies and motivation. As this powerful head high builds, you’ll slowly feel a creeping body buzz wash over you that leaves you completely relaxed in every single muscle, leaving you helplessly couch-locked and in a state of pure bliss. Despite these powerful muscle-relaxing effects, Death Rockstar surprisingly won’t leave you sedated in the least bit. 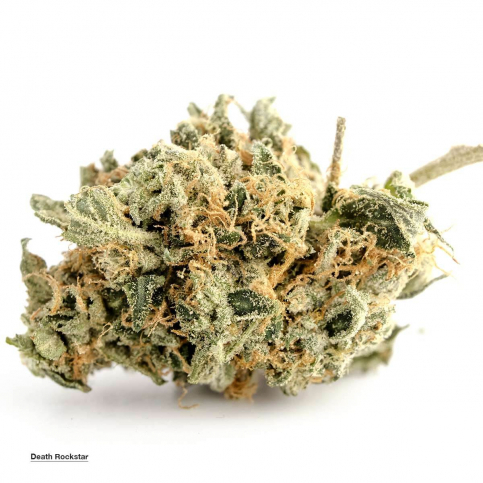 Because of these powerful effects, Death Rockstar is said to be perfect for treating chronic pain, muscle spasms or tremors, inflammation, and mild to moderate cases of depression. 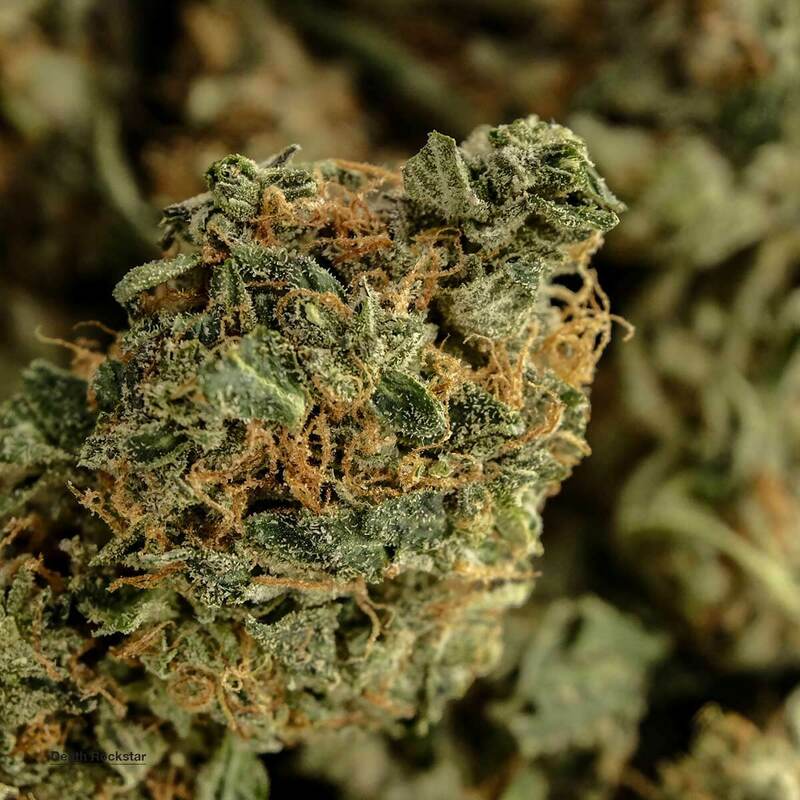 This bud has an aroma of spicy grapey earth with a hint of skunky pungent herbs and a taste of spiced mulled wine with a pungent slightly skunky exhale. Becoming a member is free and easy. All you have to do is prove you are over the age of 19 and that you live in Canada. Register now for free! Sign up for a free account and then place your order online. Alternatively, you can send us an email or talk to us on live chat. Our live chat is 24/7/365 and we will be happy to help you fulfill your order. Click here for a video and step by step details on how to order. 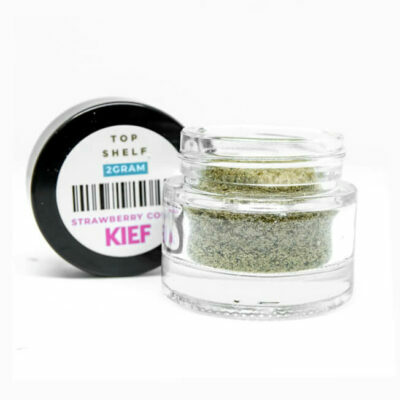 While there are a number of scammers on the internet who claim to sell legal weed, we can assure you we aren’t one of them. We have spent years building a solid reputation amongst medical patients and strongly support the use of medical marijuana. We understand the needs of medical patients that may have trouble purchasing their medicine from a dispensary for any number of reasons and believe they shouldn’t be forced to have to buy illegally on the streets. We have made the decision to offer full access to our site to medical patients in Canada so they may have safe access to their medicine at any time. We understand that most people require discretion. So, we use generic prepaid Xpress envelopes to package items. 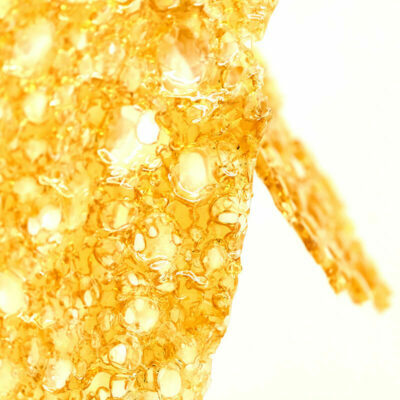 We then vacuum seal and bubble wrap the contents for maximum discretion, protection and to seal in the freshness. There is nothing written on the outside of the envelope that would advertise that you are taking medical marijuana so no nosy neighbors would know it is anything other then a regular package from the post office. with the front desk, security or mail room at the receiving address to see if someone else accepted the item on their behalf;their Community Mail Box for the item or parcel compartment key; around their property to see if the item was left in a safe location or in a mailbox attached to their home. Please wait till the end of day and your tracking number should appear correctly. If it does not, please email info@buymyweedonline.ca and we will look into it. P.S. : We do not accept PayPal unfortunately or credit cards at the moment. Smooth and very nice. No complaints at all. Better than AAA in my opinion. Will buy again. Smooth, nice flavor. I enjoy this as my night time sleep aid!! Really good strain! two thumbs up from me. It was a little leafy but overall great taste and great giggly high. I would definitely purchase again. Tres bon THC distillé. Le gout et le buzz est exceptionnel. I enjoyed it after work. Very relaxing, good smoke. Thanks BMWO. Another satisfied customer. *Our crowdsourced strain data is not meant as professional medical advice. Always consult a pot friendly doctor before using cannabis for medical purposes.